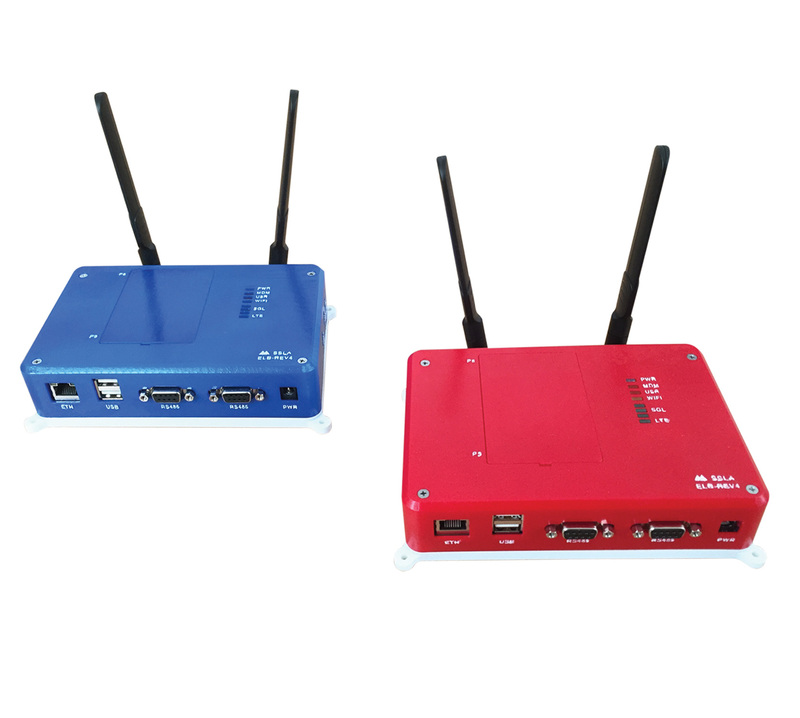 The SCADA is a Linux-based embedded board providing real-time performance in a small form factor. 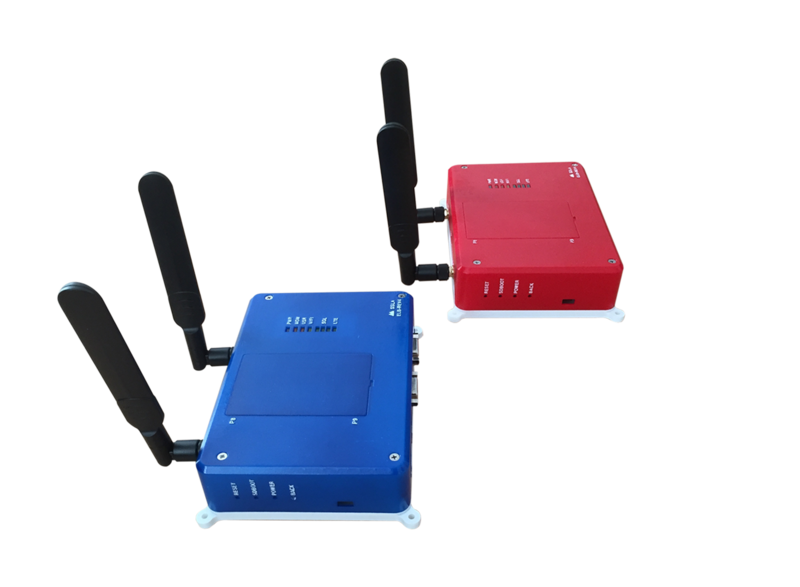 Anchored by TI’s ARM cortex-A8 1-Ghz processor, SCADA is integrated with the following on board: RS232/serial interface (2), RS485 interface (2), CAN interface, LTE modem, Wifi, Ethernet, eMMC, SD card, USB (2), 512MB SRAM, 1024K eprom, I2C, SPI, 8 LED’s, 4 switches and 20 GPIO’s. 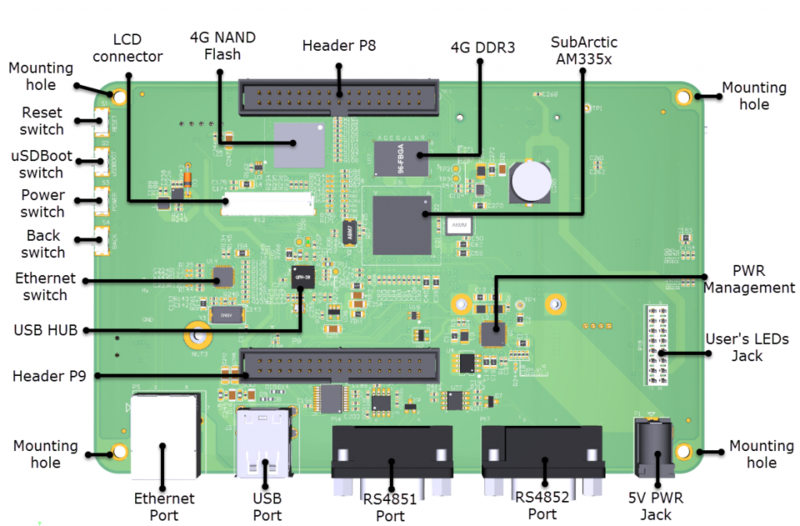 We specialise in TI Sitara, sitara processor, Embedded single board computers, SCADA industrial hardware, Quectel LTE modem, embedded projects, industrial mini pc, sitara ARM cortex processor, Embedded linux single board computer, SCADA device, evaluation board, RS485 , RS232, CAN, linux board, industrial hardware with RS232, industrial computer, gnu arm embedded toolchain, FreeRTOS, fanless CPU, embedded project SCADA, embedded data acquisition, embedded beaglebone black, ARM processor, ARM CPU, arm gcc compiler, arm gcc, ARM cortex A8 CAN, ARM chipset, A8 processor, cubox i, IMX6, IMX8, and LTE Raspberry pi. The EFB-REV1 boots up in less than 200ms. runs on FreeRTOS Provides a powerful and flexible selection across the full spectrum of applications.Built in LoRa module Arduino suits it perfect for application like Smart metering, Smart lighting, Smart home, Smart Energy, Automation and Industrial solution. Documentation hardware/software customisation completely supported by our team. Power supply and USB cable provide along with the box for debugging.